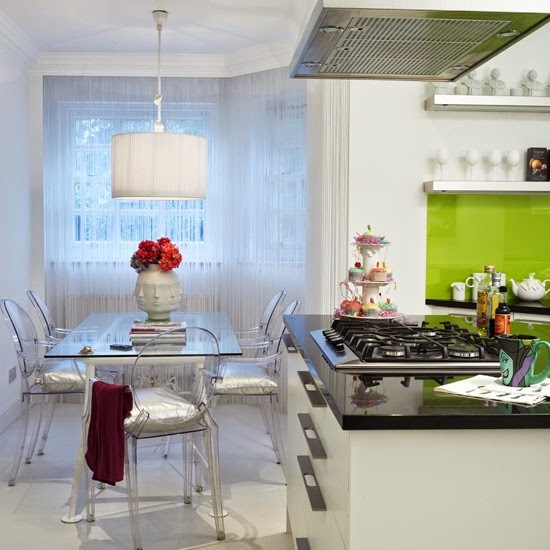 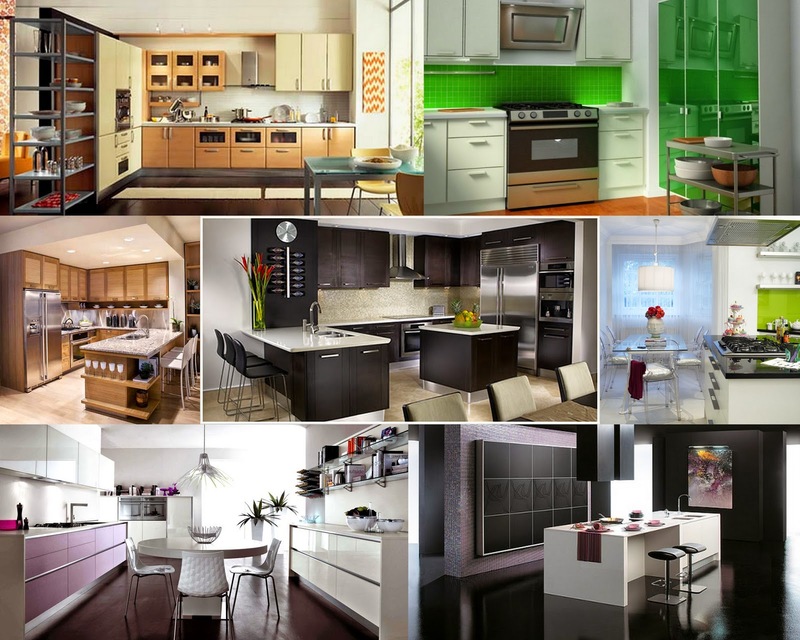 Lighting, painting colors, and furniture are important elements to create a wonderful modern kitchen for multi-functional purposes. 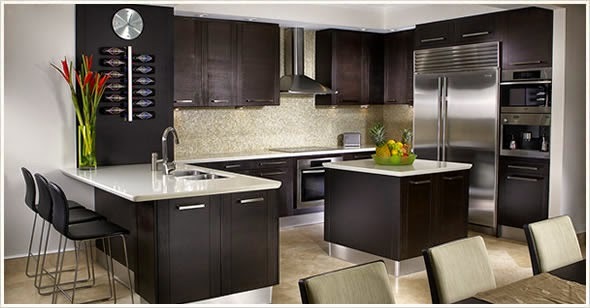 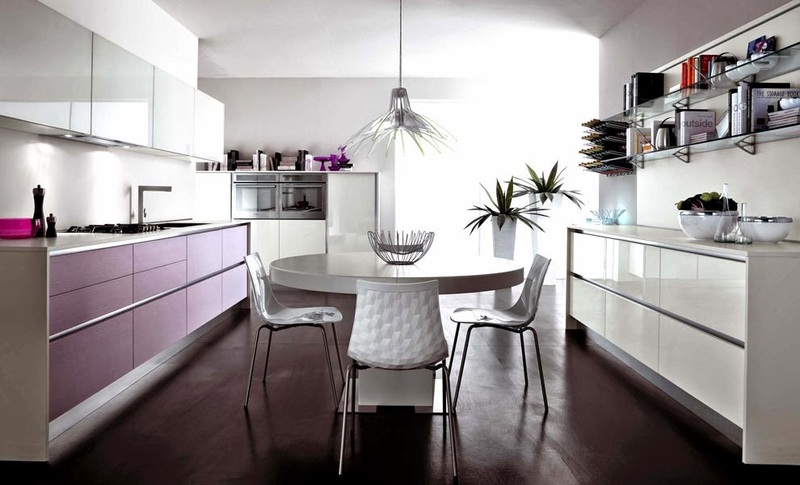 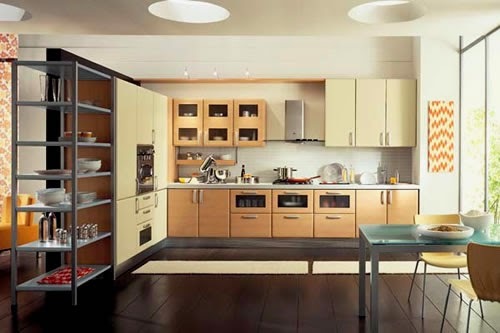 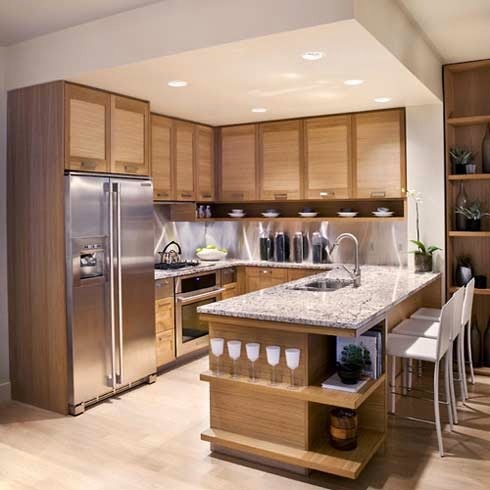 In urban housing there are two types of modern kitchen, one designed just for cooking, and the other includes multiple areas in the kitchen to eat, and we have to keep that in mind when choosing kitchen furniture, equipment and accessories and you got a fantastic range of designs and decorations modern kitchen that combines purposes . 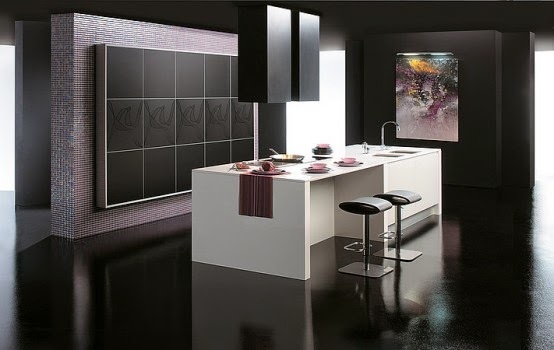 So we have finished writing the post Modern Kitchens For Cooking And Dining and wish to offer you the interior designs so that you can share with friends and relatives on Facebook Twitter and Google Plus and other social networks and digital networks, also you can send comments through the box below to express your opinion on the article, so you could send suggestions and preferences to take into consideration for editing and adding, a bouquet of love appreciation and respect sent to you through Interior4Design platform.